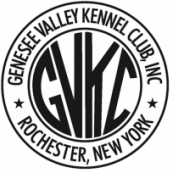 GVKC wants to share pictures of our dogs and events. 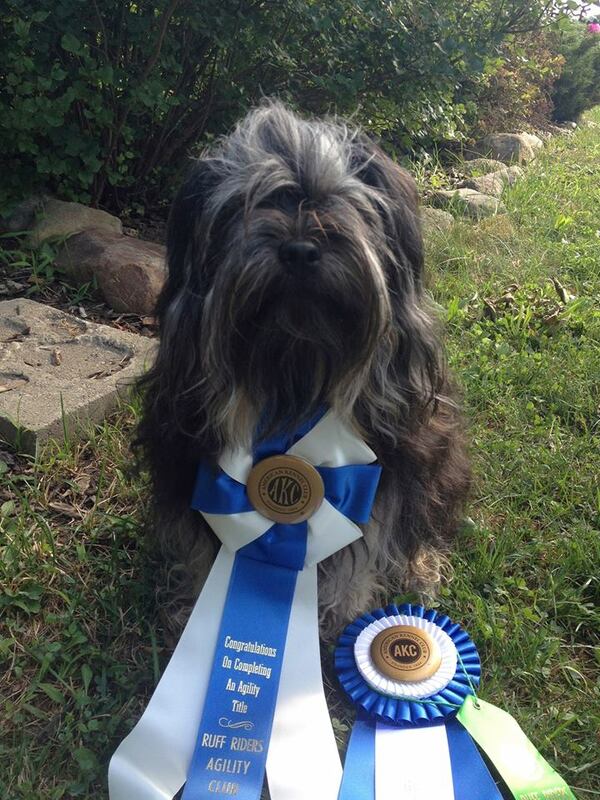 Many of our member dogs are competing in multiple events, as the pictures below show. This proves the versatility of a purebred dog. First and foremost our dogs are our companions and family members. Activities outside of being couch potatoes are the icing on the cake and give us so much joy. 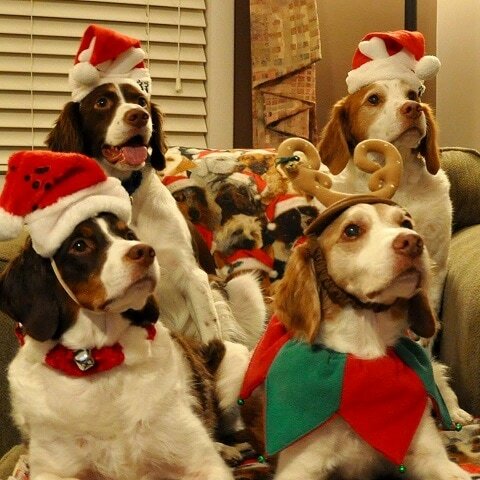 These are four Brittany Spaniels owned by Sue Zanowsk, posing for some Christmas fun. Note the blanket in the background which makes it look like there are a lot more dogs on the couch. This is Sue Janowski's Pilot. 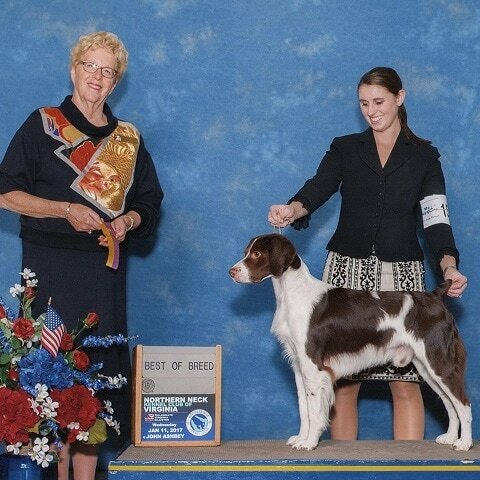 He is being campaigned and has been very successful at several shows, including the Brittany Nationals in 2016. 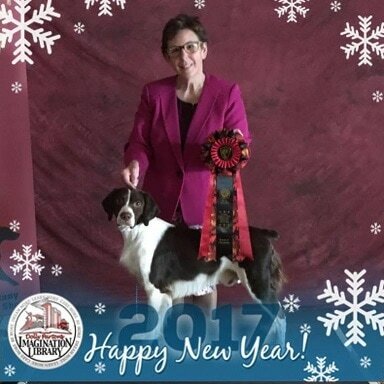 This is Sue Zanowski and Lucy. 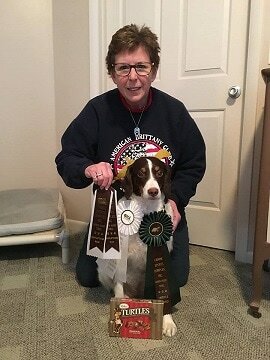 Lucy is not only a great field hunter, but she loves Barn Hunt and is well on her way to earning her Barn Hunt Novice title. And finally, this is Sue Zanowski's Otis. 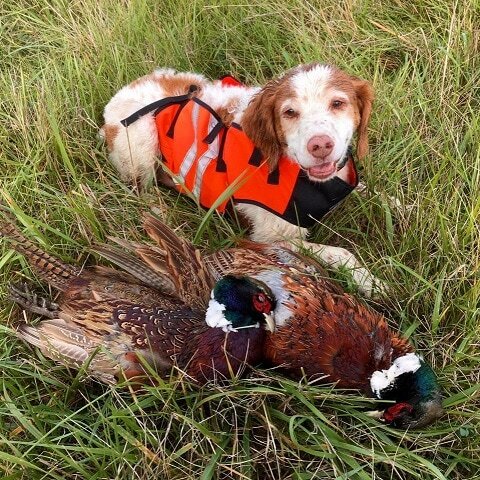 Otis is an old sole but still enjoys field hunting. After a few years of hiatus, GVKC finally had a great match in September 2016. Thank you to all of the members, volunteer judges, and participants for making this a very successful match for our club. Harley Almond (Kris Fletcher's granddaughter). Second Novice Intermediate junior's win.